NE Texas Realty Group has just sold this great home in Powderly, TX in only 14 days on market for OVER asking price. Congratulations to our sellers on the sale of their home. Need to Sell Fast? List with us! Cute 3 bedroom brick home with 3.23 Acres in Powderly, TX. This home offers an attached double carport, metal roof, screened in back patio, workshop with electric and barn for your livestock. There is a nice size pond in the back as well. The interior offers tile and laminate flooring, updated kitchen with stainless appliances and tile backsplash, gas fireplace and open living and dining area. This home has a lot to offer and will not last long. Let's look. Sold AS-IS. 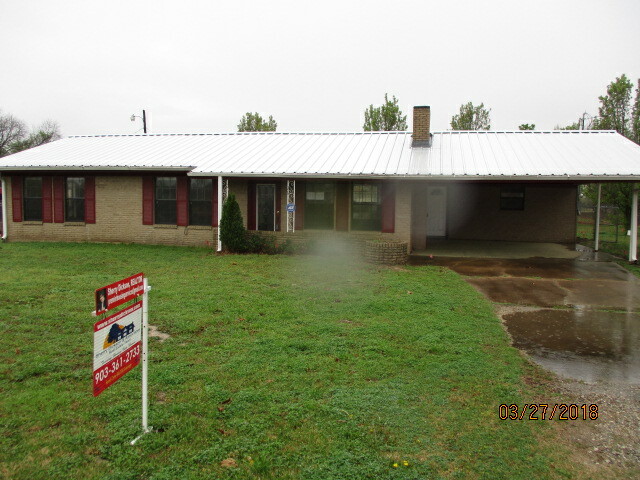 Sherry Dickson Team has just sold this great home in Powderly, TX. Congratulations to our sellers on the sale of their home. Need to Sell Fast? List with us! Visit this listing online to see more photos of the property, Microsoft Bing™ maps satellite images, and much more. Feel free to call me at (903) 361-2733 or e-mail me at sherrydicksonteam@gmail.com. Go to this listing on my website. Beautiful Beaver Creek home with 4 bedrooms and 3 and half bathrooms. Great floor plan with split bedroom arrangement. Large deck for entertaining. Large corner lot with concrete circle driveway. Interior offers a large kitchen with island and breakfast area. Lots of storage. Great sunroom and much more. Let's look. 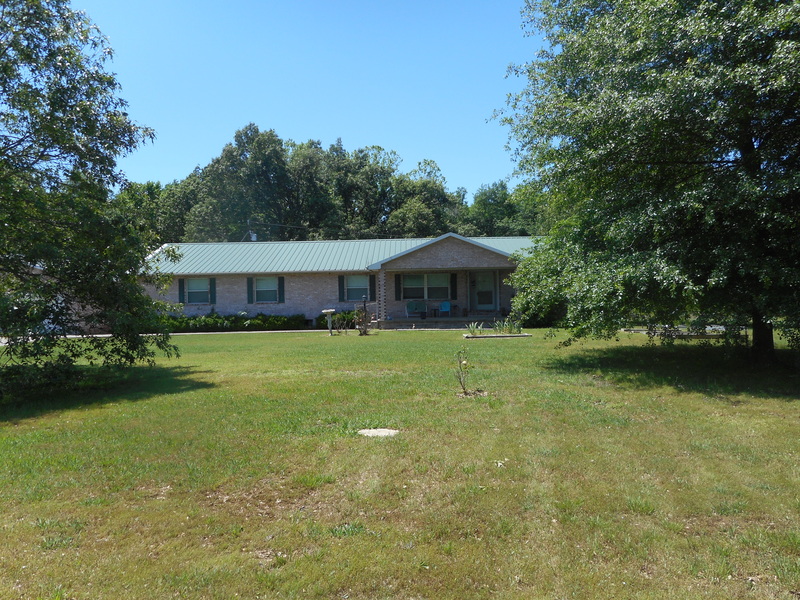 Custom 4 bedroom 3 bath brick home on 4 beautiful acres in Doe Run Addition Powderly, TX. Lots of extras including in-ground gunite pool, huge covered patio deck, fenced yard, RV carport, 24x24 metal shop in addition to the 31x32 detached garage. Access to private pond and creek nestled in the woods at the back of the property. The interior has 2 living areas with fireplaces, over sized kitchen, office with wet bar and fireplace and much more! Our agent Doris Riney has just sold this great home in Beaver Creek Addition of Powderly, TX. Congratulations to her clients on their purchase. We need more properties to sell. If you know anyone looking to buy or sell, we can help! Call our office or shoot us an email to speak with one of our energetic and courteous agents.